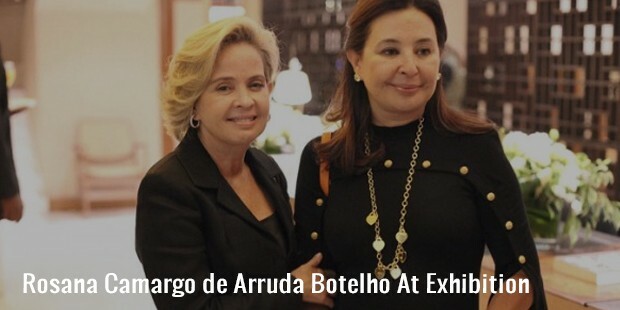 Estimated to be worth around 2 billion dollars, Rossana Camargo de Arruda Botelho, according to Forbes is the 949th richest person on Earth and the 25th richest person in Brazil. She, along with her three sisters, holds majority of the stakes in a multinational construction and cement corporation Camargo Correa, and is also a member of the Board of Participações Morro Vermelho, its controlling holding company. Rossana Camargo de Arruda Botelho was born in Sao Paulo, studied BA in Economics from the Mackenzie University in Brazil and later married Fernando de Arruda Botelho. She has a son, two daughters and two grandchildren. She defied the notion that women are frail and competed with men on every stage to reach where she is today. She partakes in many activities and is an active member of many organizations. She is the Chairwoman of the Board of the World Childhood Foundation in Brazil and also of the Board of the Instituto Camargo Corrêa. She is a Board Member of the World Childhood Foundation based in Sweden, Loma Negra Foundation in Argentina, the Instituto Alcoa and the ICE (Institute for Corporate Citizenship) in Brazil. She is also an active Member of the Superior Council of Social Responsibility of FIESP (São Paulo State Industry Federation) and the Orientation Group of Itaú Social Program, both of which are based in Brazil. 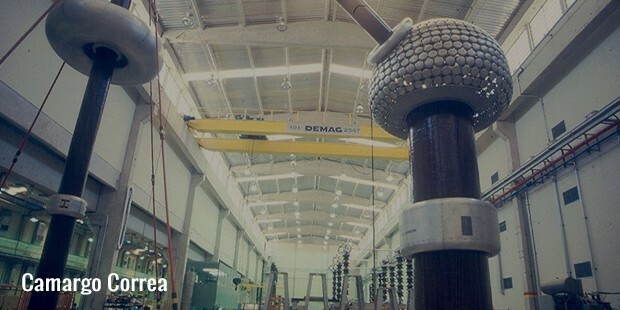 The last 12 years have seen a very active Rossana Camargo de Arruda Botelho as she got more and more involved in the strategic matters of the Camargo Corrêa Group. She has participated in and has been quite fundamental in the growth of the Group that consists of 18 companies, keeping in employment about 30 thousand people. With the Group’s firm foothold in over 24 countries, it’s now looking at international expansion, and Rossane Camargo has proved quite phenomenal in that area. She is one of the main reasons for the company’s international expansion in South America, Europe and of late Africa too. Apart from these, she is also credited with participating and having a major role in investment policies, divestitures, acquisitions and selection of some of the main management making staff of the Group. 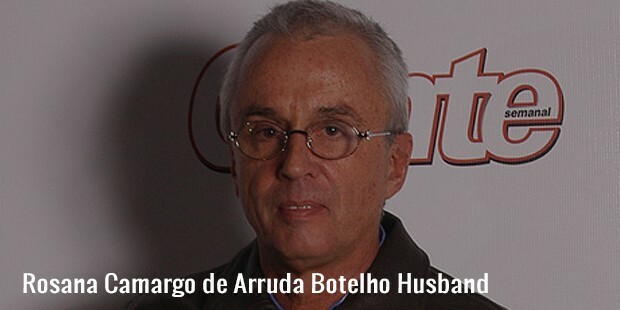 Rossana Camargo de Arruda Botelho’s father, Sebastiano Camargo, had founded the Camargo Corrêa Group in 1939. 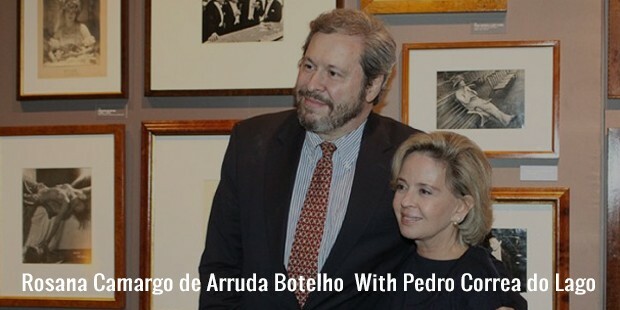 His death in 1994 led to his wife inheriting huge share of the company, whose death subsequently placed the controlling stake of the group in the hands of Rossana Camargo de Arruda Botelho and her three sisters in 2013. Rossana Camargo de Arruda Botelho is not limited to her official work, she is also very interested in helping out the needy and the less favoured - looking out for them and helping create a maintainable lifestyle. She is a member of several non-profit organizations and has been very much vocal in the support of protection of endangered youth, community development, education and corporate social responsibility. She has been attached to such causes through commercial schemes or by working in consolidated organizations.